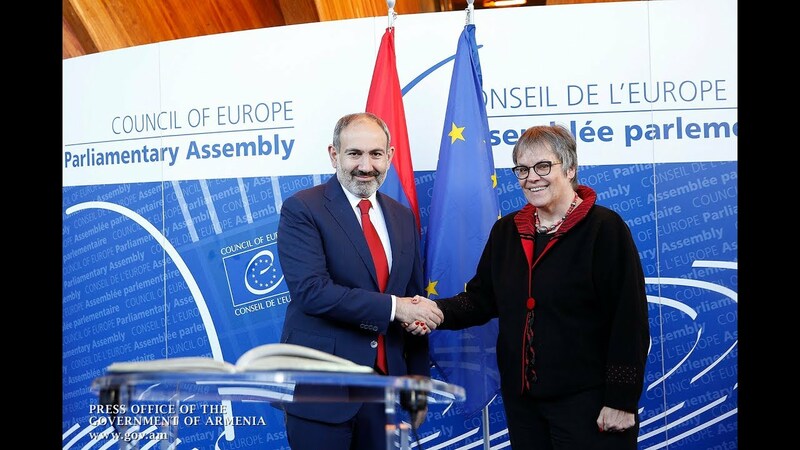 The roadmaps outlining steps for the implementation of the Comprehensive and Enhanced Partnership Agreement (CEPA) and the priorities of the EU-Armenia Partnership Agreement were discussed at the Armenian Government on Tuesday. The meeting, chaired by Vice Prime Minister Mher Grigoryan, addressed thoroughly a plan of actions set forth in several chapters of CEPA. The agenda covered particularly energy cooperation (including nuclear safety), justice, and joint activities in the field of statistics, the vice prime minister’s press service reports. The meeting offered the participants an opportunity to get properly familiarized with the roadmap and consider the proposed measures in collaboration with representatives of other government agencies responsible for the implementation of the agreed steps.